Manage your home and car security in the same mobile app. Know if your car is being stolen, towed or just bumped so you can act. Activate lights or video recording when your vehicle is disturbed. In-app map lets you know location of family members or a stolen or towed car. Monitor car status with maintenance reminders and notifications about mechanical issues. We make managing family and home simple. 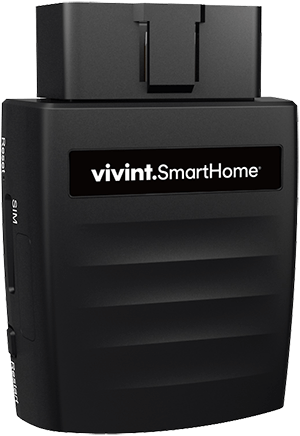 Your vehicle is no exception, which is why we integrated vehicle protection with the Vivint Smart Home App. If your property is threatened—car or home—receive alerts and notifications through the app. 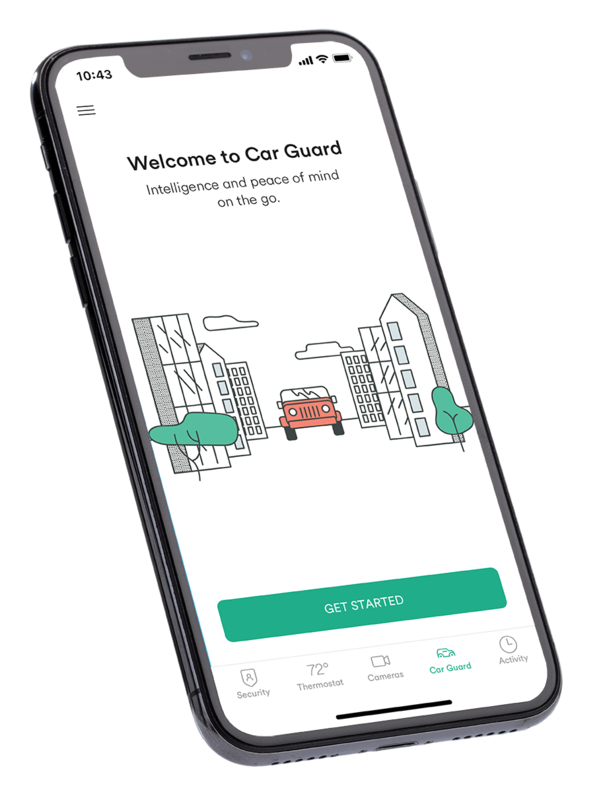 With Car Guard you get the convenience of protecting your home and vehicle on the same platform. Even better? Configure home security settings to turn on lights or video recording if your vehicle is disturbed while parked at home—further increasing car protection. It’s your vehicle, after all. And with tamper alerts, you always know what’s going on with your car. Receive notification whether your car is being stolen, towed or just bumped so you can take immediate, appropriate action. Check in on the safety of your car and family anytime from anywhere with location tracking via an in-app map. It even allows you to create boundaries and get notified when your vehicle crosses them whether it’s been towed, stolen, or your family simply took a detour. Keep your car and the people in it safe. Here’s safety: Built-in car diagnostics lets you monitor your car’s performance and status and reminds you when it’s time for regular maintenance. You’ll even get notified about more serious potential mechanical problems, keeping your car healthy and your family safe. Is Car Guard compatible with my car? Car Guard will work with most vehicles that have an OBD II port. You can check your car’s compatibility here. *Note that the majority of vehicles made after 1996 include an OBD II port. Can I install Car Guard myself? Absolutely! Installation is simple and quick, with no wiring or tools needed. The entire process usually takes less than 5 minutes. How does Car Guard know when my vehicle has a problem? The Car Guard device installed in your car has an OBD II scanner that serves as a car diagnostic tool and can alert you to potential problems. Will Car Guard tell me what's wrong when the check engine light comes on? In most instances, yes. The Car Guard device has an OBD II code reader that can recognize the specific problem that triggers your check engine light. Does this require a contract? No. You simply pay a one-time fee for the device and your service plan is paid on a month-to-month basis. Yes. In the rare event that there’s a hardware failure, we will send you a new device at no charge. Can I protect multiple cars with Car Guard? Yes! You'll need a device for each car and you even get a discount on the monthly service fee for each car after the first.